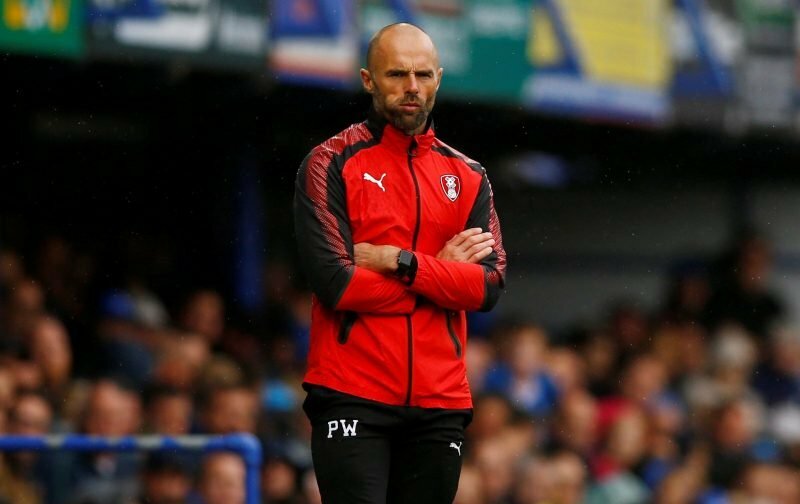 Rotherham United Manager Paul Warne told iFOLLOW that he is looking forward to a return to Wembley. Paul Warne first played for the Millers at Wembley against Dagenham and Redbridge, saying, ‘It wasn’t that successful. ‘Then there was the more famous game against Leyton Orient. Paul Raynor got sent-off at half-time so I had to stand-in and shout instructions. It was an amazing day. ‘Now there’s this one and let’s hope we make some memories there. ‘I commentated at a Wembley game too Wroxham against someone up North*. I was buzzing after that. Warney’s first every appearance on the hallowed turf of Wembley was with non-league Diss Town in the FA Vase final where he was on the winning side. *The ‘someone up North’ were Whitley Bay and it was in the 2010 FA Vase Final.